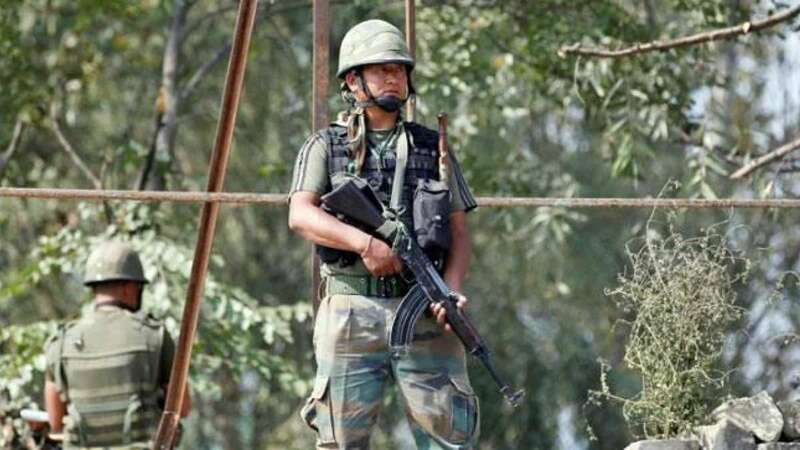 New Delhi : The University Grants Commission (UGC) has asked all the universities and higher educational institutions across India to celebrate September 29 as 'Surgical Strike Day'. On September 29, 2016, India carried out surgical strikes on seven terror launch pads across the LoC with the Army saying its special forces inflicted "significant casualties" on terrorists preparing to infiltrate from Pakistan-occupied Kashmir (PoK), as reported by PTI. "The NCC units of all universities should organise a special parade on September 29 after which the NCC commander shall address them on the modalities of protection of the borders. The varsities may organise a talk-session calling ex-servicemen to sensitise students about sacrifices made by the armed forces," the UGC said in a communication to all vice-chancellors. "A multimedia exhibition will be organised around India Gate on September 29. Similar exhibitions may be organised in states, union territories, important towns and cantonments across the country. The institutions should encourage students and faculty members to visit these exhibitions," the letter added.